If your car brakes aren’t right you’ll hear squealing and grinding. If you’ve got a hard brake pad, you may even hear growling. Seriously, your car will growl at you. Also, it won’t stop moving when you want it to. Brakes aren’t just the pads though. When you push on the pedal, you’re pushing a piston in the master cylinder which pushes fluid through metal and rubber tubes to the caliper, which closes the brake pads against the rotor to stop the car. At least, that’s what it does when it’s all working. If you can’t stop your car confidently, you can’t really go anywhere. Don’t make a mistake with this one, bring your car in at the first sign of a problem. Our team is qualified to handle any and all braking issues you bring in. "MV Transmission and Auto Repair" is your local brake expert. 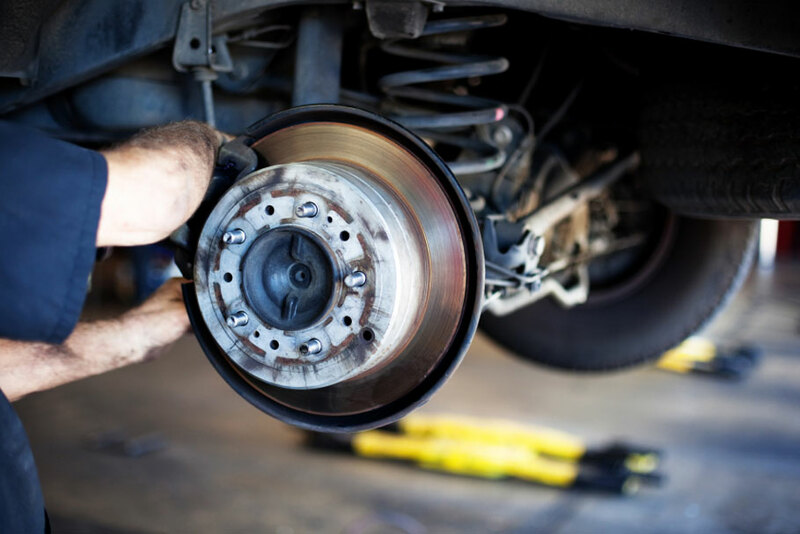 When you need brake repair, brake pad replacement, or even a total brake job, "MV Transmission and Auto Repair" is here to help you with everything you need to stop safely. Stop by for a free brake inspection today!